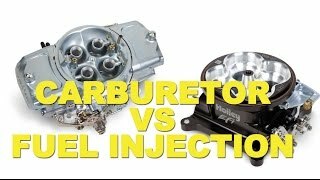 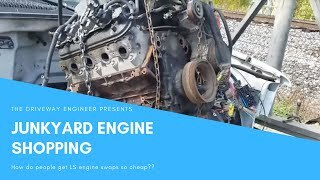 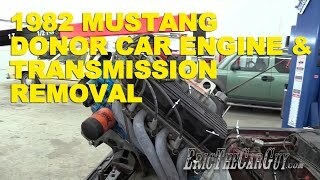 **Sponsored Video**Purchasing a salvage engine or transmission can save you a lot of money over buying new. 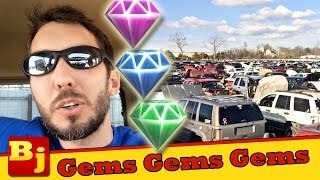 Not every deal is a good one though. You need to look the engine or transmission over before you purchase it. 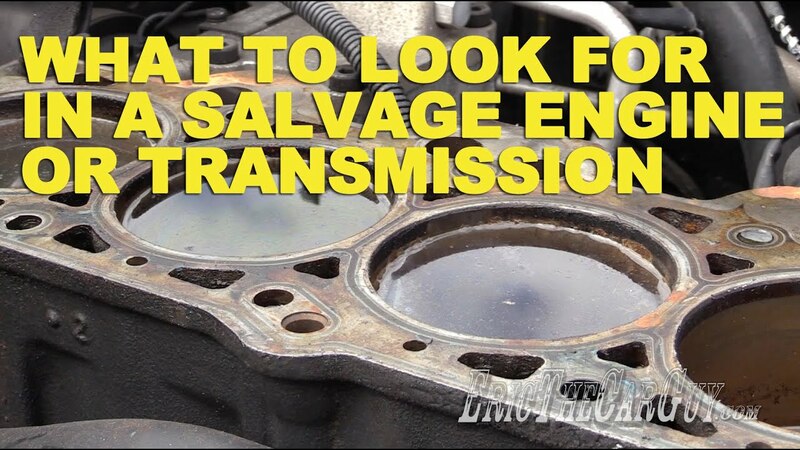 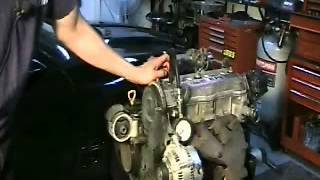 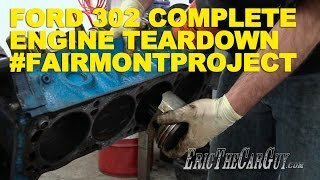 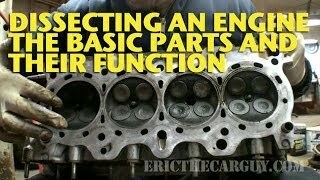 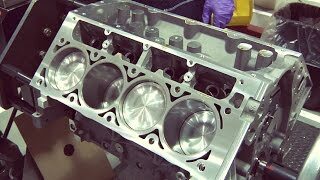 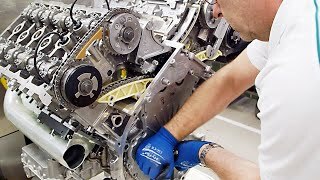 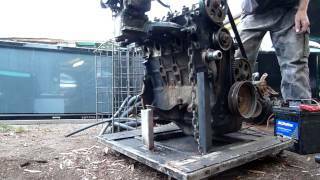 This video outlines some of the things to look for in a salvage yard engine or transmission. 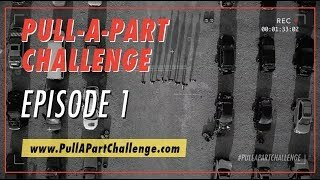 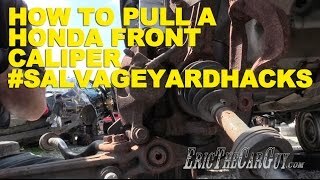 If you're not familiar with Pull-A-Part, they're a self service salvage company in the US. 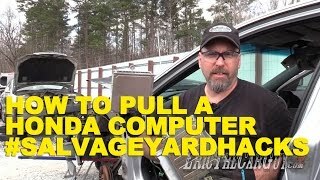 They have 25 yards in 12 states. 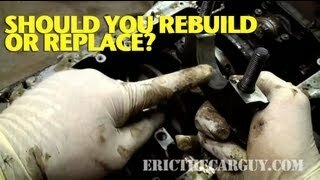 I'm not just saying this, but they've become my favorite place to go for salvage parts. 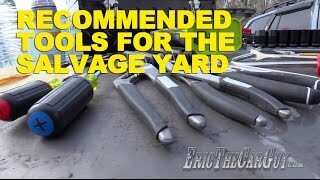 I suggest you check them out. 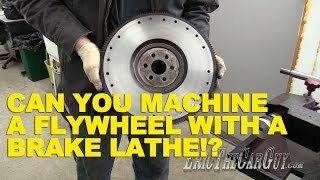 Can You Machine A Flywheel With A Brake Lathe?? 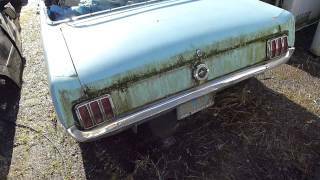 Junkyard Find: I Think I Found A 1964-1/2 K Code Mustang Convertible ! 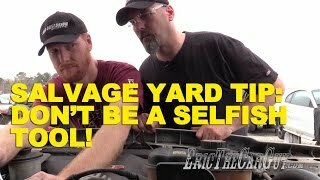 Salvage Yard Tip: Don'T Be A Selfish Tool! 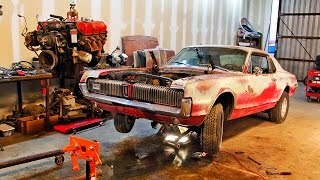 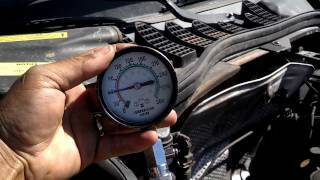 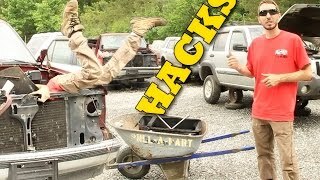 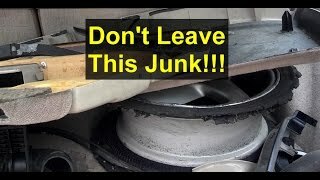 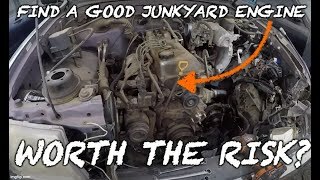 What To Look For When Buying A Junkyard Engine!